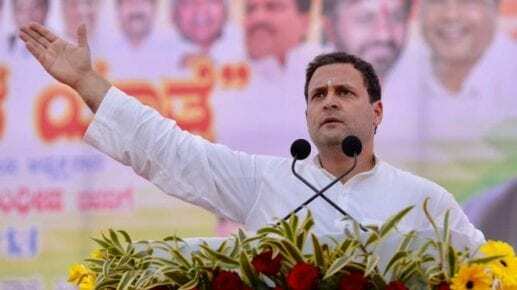 Is Mehul Choksi being brought back? Top government sources have stated that India is moving ahead to bring back high-value economic offenders from the West Indies. A long-range Air India Boeing has been commissioned to handle this mission. Central Bureau of Investigation (CBI) and Enforcement Directorate (ED) officials will fly to the West Indies to bring these representatives back. Availing of the controversially paid citizenship programme given by many of the islands in the Caribbean, diamantaire Mehul Choksi and Winsome Diamonds promoter Jatin Mehta have taken citizenship in these parts. Mehta became a citizen of St Kitts and Nevis some years ago while Choksi has taken Antigua and Barbuda citizenship currently. These islands give visa-free travel to 132 countries. Citizenship through investment has become popular among Indian economic offenders. Investigative agency sources also show that Choksi and absconding diamantaire Nirav Modi are the principal aims of this exercise but it is not clear whether Modi lives on one of these islands. 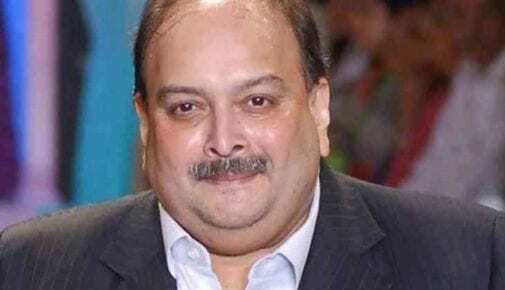 Choksi may be picked up in the Caribbean while Modi may be sequestered on the return route from Europe where he is reportedly hiding. Lack of extradition treaties has made these islands a safe haven for India’s uber-rich. Other countries like Grenada, St Lucia, and Dominica also have the same citizenship by investment programmes. Dominica and St Lucia provided citizenship and a valid passport for just $100,000 which is chump change for ultra-rich Indians on the run. If your spouse requires a similar passport, then it is $165,000 in St Lucia and $175,000 in Dominica. Meanwhile, Grenada gives you similar passports for $200,000.